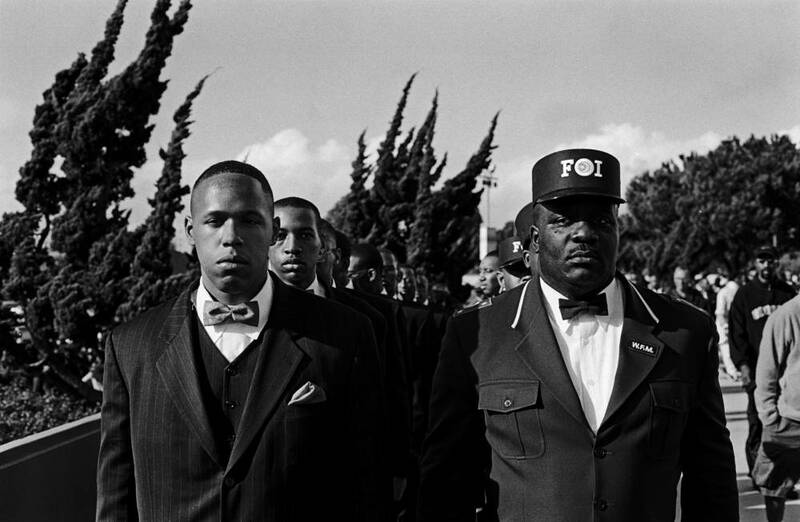 My first encounter with the Nation Of Islam occurred in 2001. 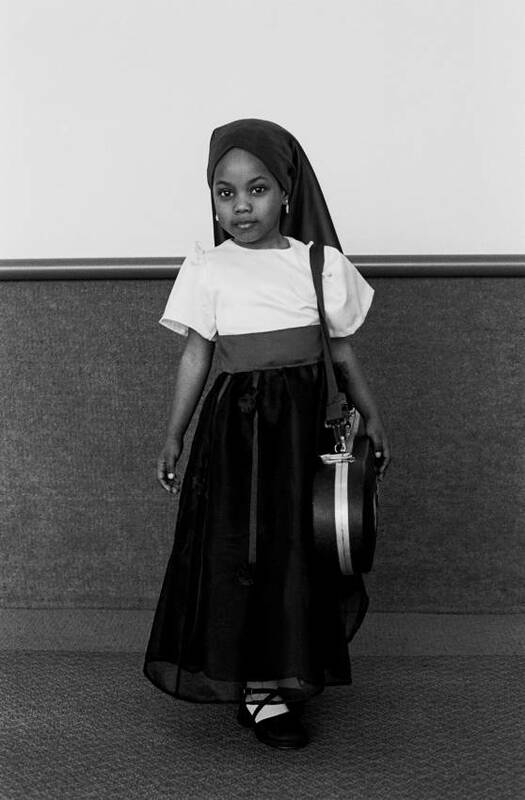 I was amazed to see black women dressed in Middle Eastern cloths – that was quite new to me. I approached them and was introduced to one of the members who invited me to join them on a service. The mood in the mosque was serious but cordial. They searched me for weapons, cameras and microphones in every visit and I had to wait for more than one year before I could shoot the first photos. 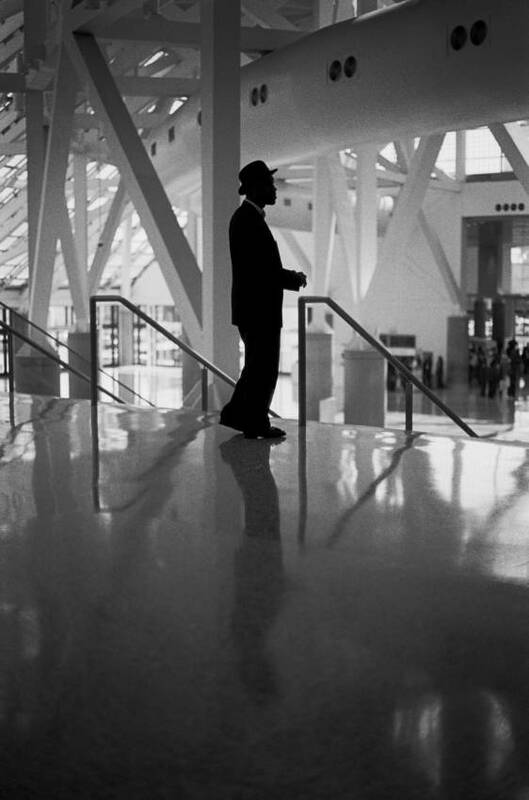 In 2002 they invited me to travel to Los Angeles where they had the Saviour’s Day – the annual gathering promoted by the NOI in America. Since then I photographed them quite extensively in London and in Germany. 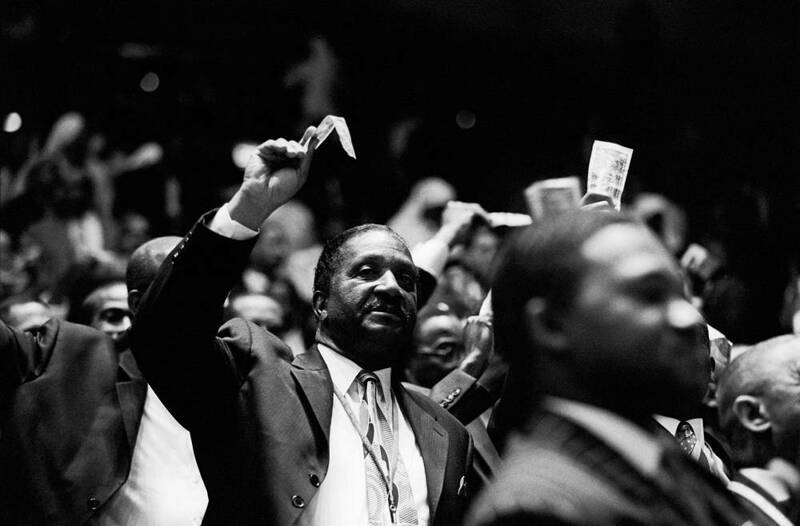 The Nation of Islam promotes drills as part of the saviors’ day celebrations, which happens every year. It is an opportunity for members from different mosques, in America and abroad, to mingle and to pull together. More images and text on request. 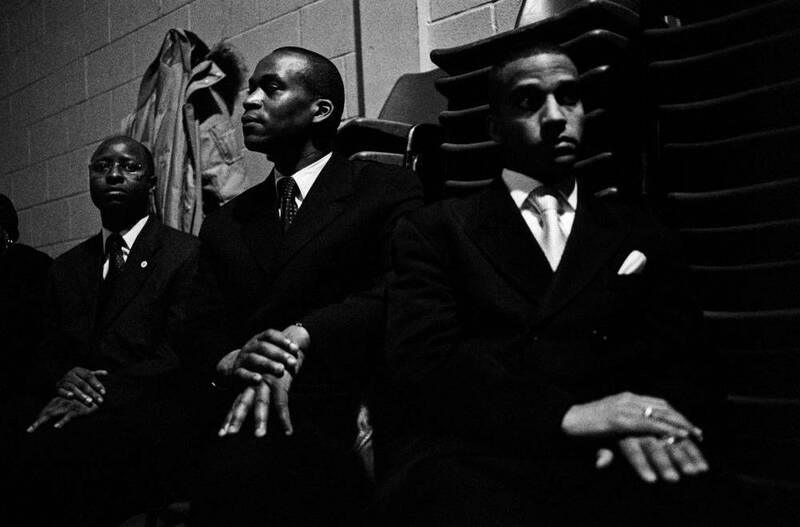 The Nation of Islam (NOI) emerged in 1930 in Detroit when relations between blacks and whites in America were strained. Segregation denied blacks access to equal education, health and housing and kept them from reaching anything like prosperity. 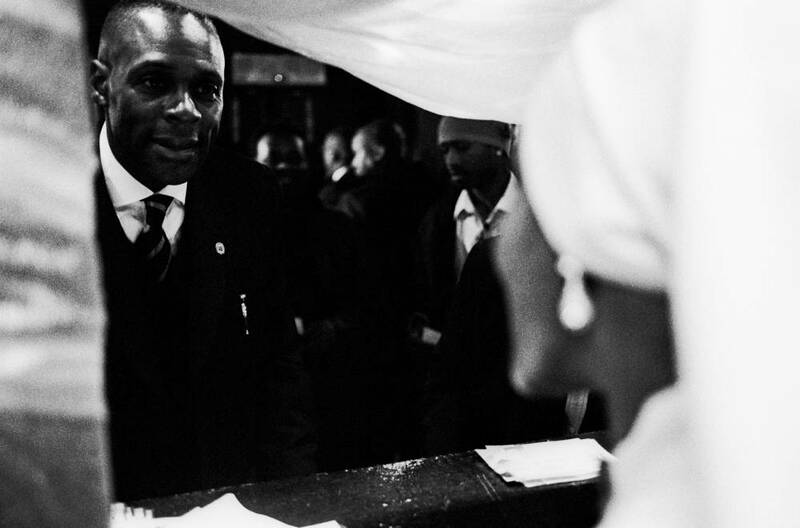 The NOI preaches separatism, forbids alcohol, tobacco, drugs, gambling and promiscuity. It has attracted to thousands of members including Malcolm X, Muhammad Ali, and beltway sniper John Allen Mohammad. The NOI is critical of Jews, Christians and Muslims who abandoned the principles of their scriptures. The Southern Poverty Law Center considers the NOI a hate group. Members say they have helped countless blacks become educated and self sufficient. 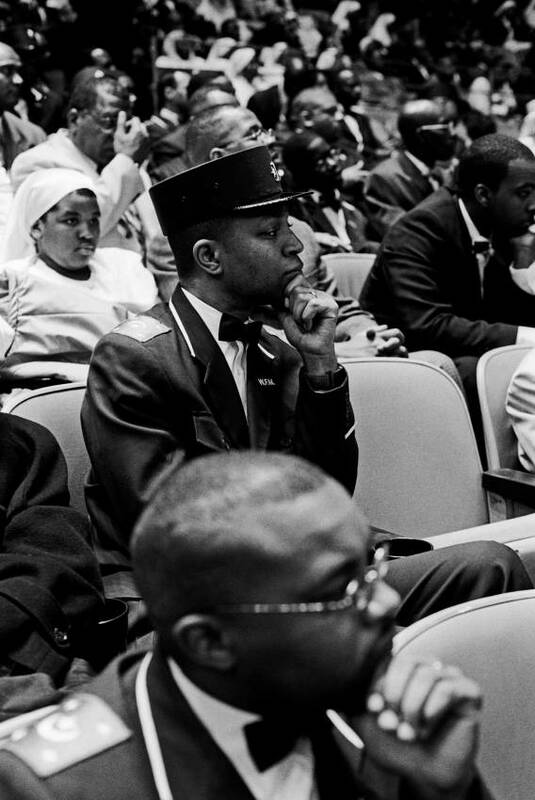 “The Nation of Islam represents hope to millions of our people in America and around the globe who have been deprived of the high standards of a righteous way of life,” according to the group’s Web site. 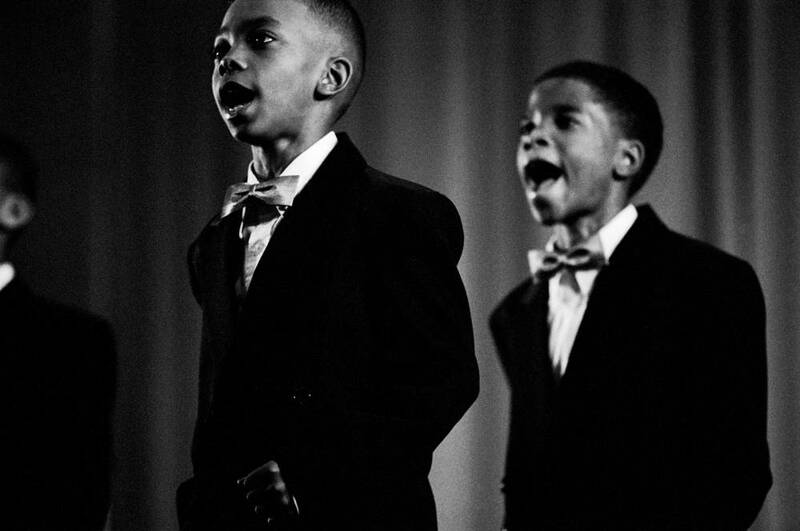 Youngsters take part in a drill The Nation of Islam promotes drills as part of the saviors’ day celebrations, which happens every year. It is an opportunity for members from different mosques, in America and abroad, to mingle and to pull together. More images and text on request. A violin player Louis Farrakhan was a violin player himself when he joined the NOI and many young members of the organization are inspired by their leader. As in others versions of Islam, women - children included - are also expected to dress discreetly and to cover their heads. More images and text on request. 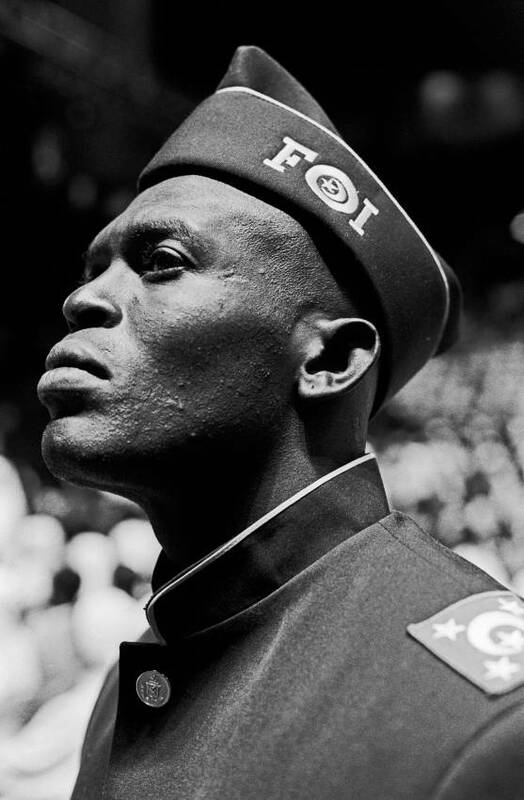 Fruits of Islam The military wing of the Nation of Islam The Fruits of Islam (FOI) provides security for Louis Farrakhan’s family as well as for the high commanders and ministers of the Nation of Islam. They are highly trained in martial arts and said that do not carry any sort of weaponry. More images and text on request. 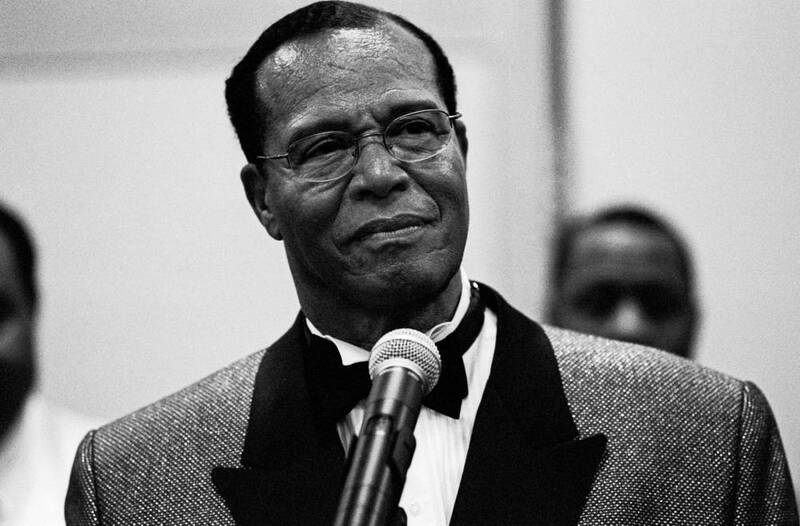 Minister Louis Farrakhan Louis Farrakhan has been the leader of the Nation of Islam since the seventies, soon after the death of the founder Elijah Muhammad. "The Charmer", as he was known, was a prominent violin musician. The Nation of Islam is a political/religious organization founded in 193os Detroit by Elijah Muhammad, formerly known as Elijah Poole. The group follows a version of Islam preached by Fard Muhammad, a man believed be of Middle Eastern origin. More images and text on request. 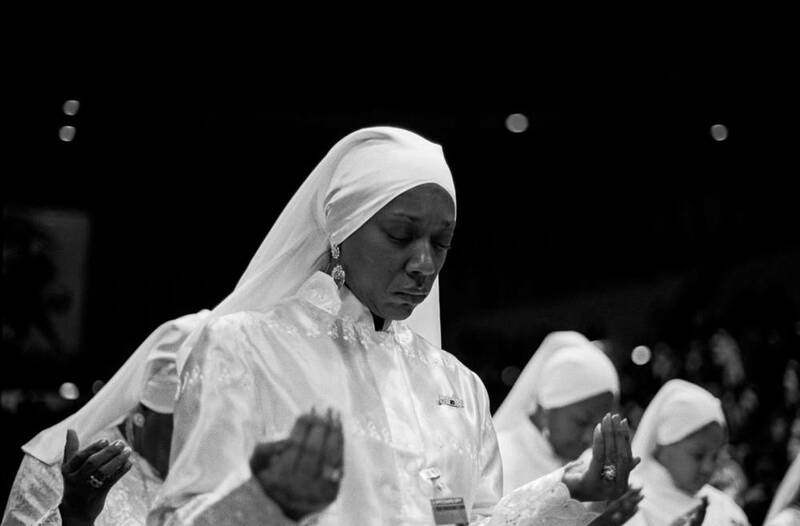 Women's prayer Members of the NOI attend a rally in Los Angeles. As in others versions of Islam, women and men are segregated during prayer. Women are also expected to dress discreetly and to cover their heads. More images and text on request. Satellite link As Louis Farrakhan is banned from the UK, his followers in London promote satellite links from the USA where he leads the savior's day. The event is an opportunity for members from different sites to mingle. More images and text on request. Money matters The NOI is funded by its own members, but also have a comprehensive business culture with shops, restaurants, security services and a production company that manages radio stations and a newspaper "The Final Call". Nowadays the NOI invests in the web. The NOI faced, in the past, accusations of being financed by Libya’s Muammar Kadafi. More images and text on request. 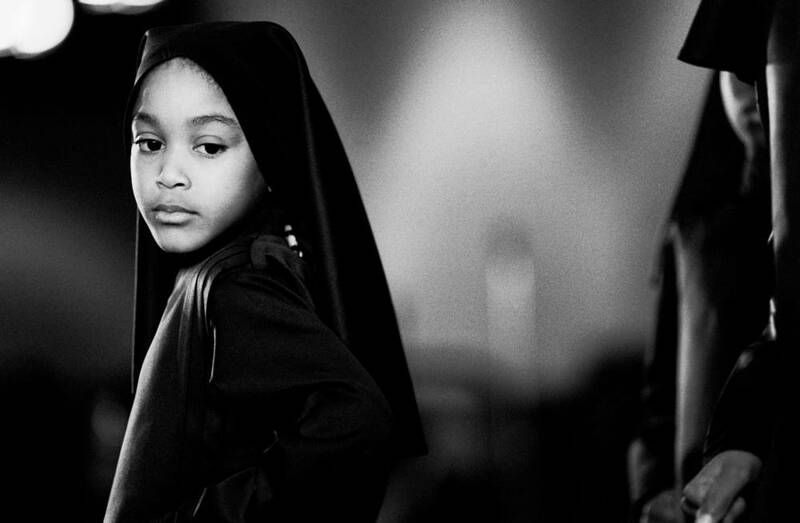 The Nation of Islam Savior's Day. More images and text on request.